Every day, we hear so-called “facts” or sayings that we believe without question, even though there has never been any evidence to support them. They’re everywhere and most people are either blind believers or too lazy to research to see if these “facts” are even true. Even worse, people pass on this misinformation to others until they become so widely known that nobody doubts their veracity. Read on to learn about some of these supposed bits of knowledge that are nothing more than urban legends. Do you believe any of these? You’ll see why the police still use undercover agents. This one goes out to all the young men who desperately shave their essentially hairless faces in the hopes that their stubble will grow into a full-blown beard. While people may think that their hair grows in more abundantly after they shave, it just seems that way because a strand of hair that has been shaved has a blunter edge and therefore, feels thicker. On the other hand, strands that have grown out for a long time taper at the end, giving them a naturally softer or finer feel. So your hair isn’t growing thicker, it just feels different after you cut or shave it. This saying most likely came about from somebody trying to convince themselves or others that they were safe during a lightning storm. When lightning didn’t strike the same spot twice, they probably took it as fact and decided to pass their newfound “knowledge” to others. 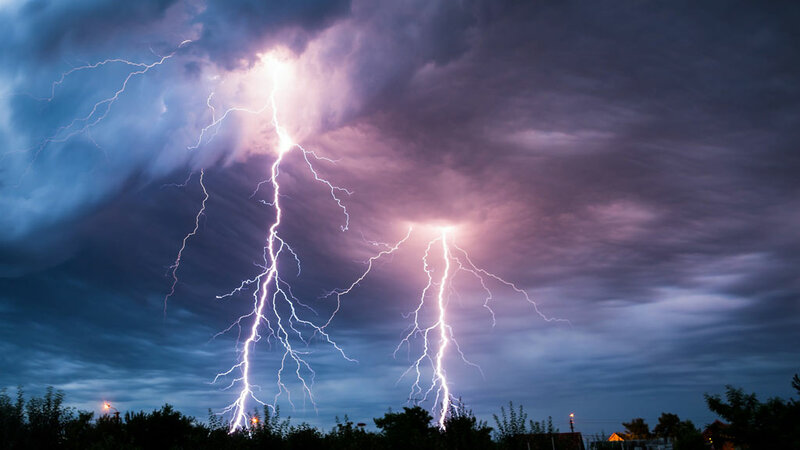 In reality, lightning can absolutely strike in the same spot twice, and it’s not even all that rare to happen. The Empire State Building in New York gets struck 20 to 25 times a year. On one occasion, it was hit eight times in just 24 minutes! What makes people think that a police officer who’s undercover isn’t allowed to lie, if being undercover is one big lie to begin with? Of course they’re not required to tell you if you ask. If that was the case, why would anybody use undercover police officers at all if all? It’d be pointless if they could be revealed so easily. 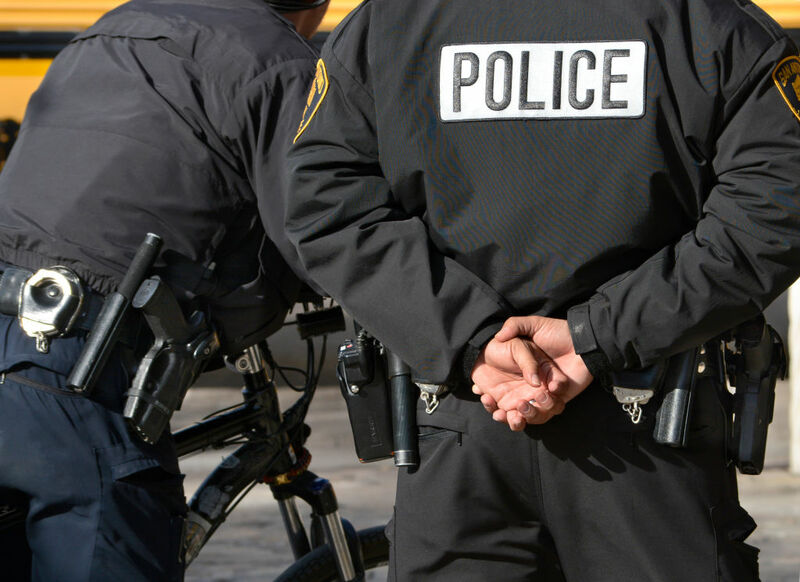 In fact, undercover police officers are exempt from some criminal laws, so they are able to partake in committing crimes to not be suspicious. However, one thing they aren’t allowed to do is force someone to commit a crime. Remember why people are afraid to touch frogs? While many people believe that giving little kids sugar will give them a “sugar high,” that’s not actually the case. Although sugar does contain a lot of glucose, that’s not what makes children hyperactive. 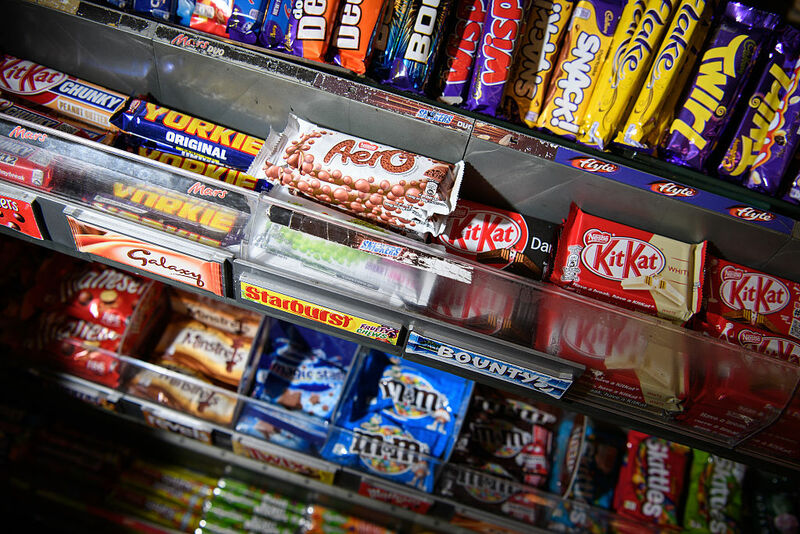 In fact, consuming a lot of sugar does the opposite and can lead to hypoglycemia, leaving you feeling tired and sad. It’s much more likely that the change in a child’s behavior after eating something with a lot of sugar is because they’re just excited about eating a sweet treat. This myth probably came about because adults didn’t want children to eat gum like regular food or candy. The reason for not wanting kids to eat gum is that it’s possible that it could lead to some medical issues if they ate enough of it. However, if you do end up swallowing a piece of gum, it’s not a big deal and it’s not going to stay in your system for seven years. In fact, it’s more like seven days. 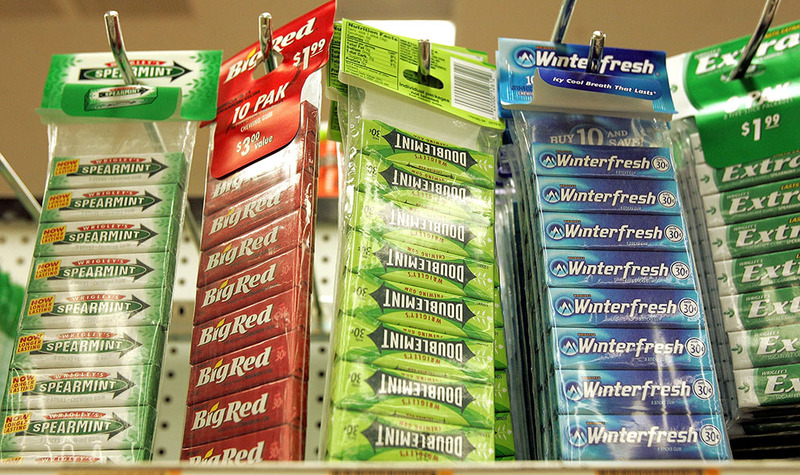 Just like most other things that you ingest, chewing gum will eventually pass through your digestive system. Once again, this false piece of information most likely came about from parents discouraging their children from frequently dying their hair. 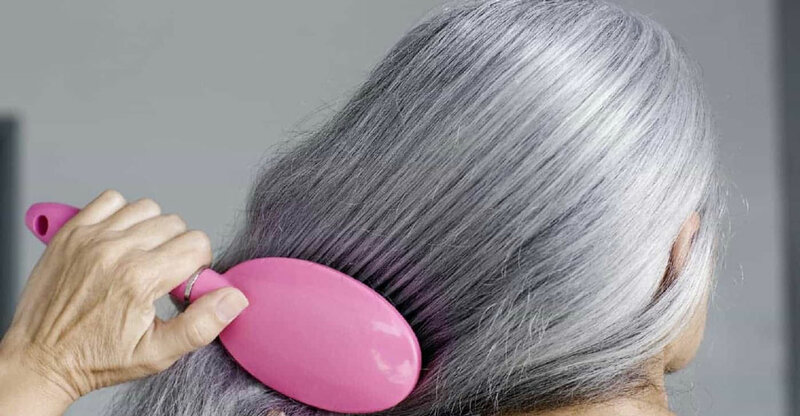 Hair gets its color from melanin pigment, so when the pigment begins to deteriorate from old age, an unhealthy lifestyle, or stress, the hair begins to turn grey. 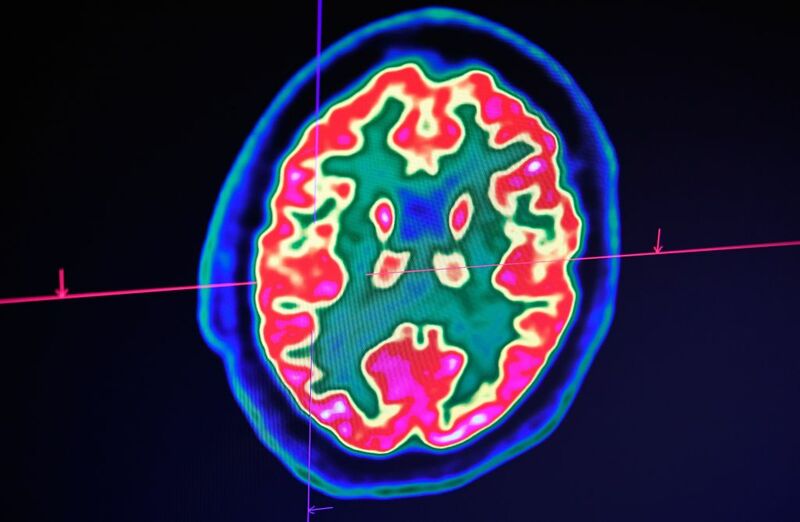 Dying doesn’t do anything to deteriorate the pigment so it can’t be a factor that causes hair to become grey. However, dying your hair frequently can lead to scalp or other skin irritations. 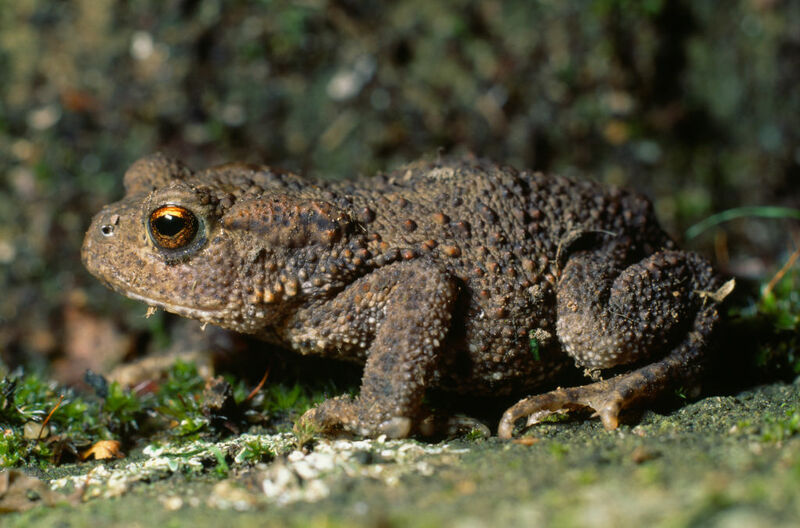 Frogs and toads may look like they have warts on their bodies, but they’re not actually warts at all. They’re called parotoid glands, and they release a chemical that irritates the mouths of certain predators as a defense system. Therefore, touching one of these amphibians won’t give anybody warts. If that was the case, a lot fewer people would probably own frogs as pets or be willing to pick them up at all. Warts are actually caused by HPV, or Human Papillomavirus — something frogs don’t have. Check out what’s not visible from space. People like to claim that they are either left-brained or right-brained, meaning that they either rely on logic (left) or creativity (right). So, someone who is extremely good at math may be labeled as left-brained because they use their logic and analytics to deduce and solve problems. Conversely, a painter is considered right-brained because of their artistic capabilities. It’s also said that it’s rare for people to use both and that you’re one or the other. This is false, as there’s no division between the talents of each hemisphere of your brain. In fact, they work together. Chances are, if you’ve ever found a bird that fell out of its nest, someone was there to tell you not to touch it or it would be disowned by its mother. 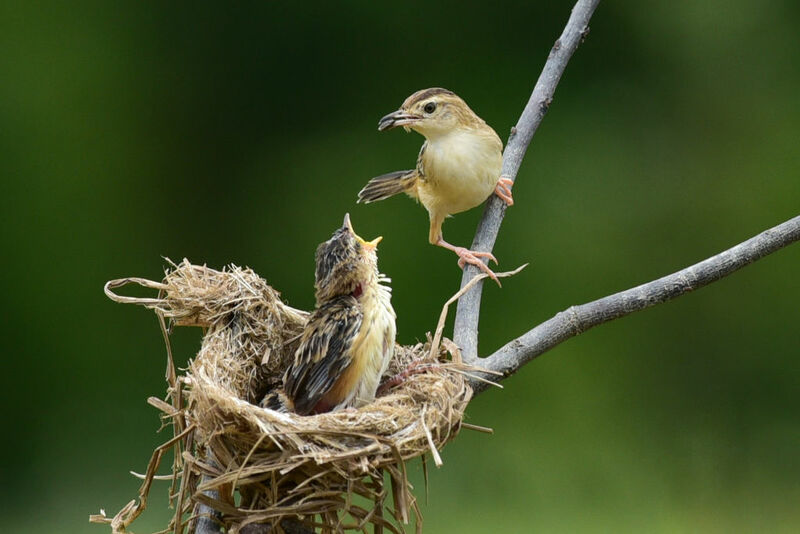 People believe that a mother bird can smell if its baby has been touched and won’t bring it into the nest. However, birds have tiny olfactory sensors, which means that they have poor smelling abilities. The mother bird would never know if a human had touched one of her babies, let alone smell your scent on them. Going to sleep with your hair wet or being out in the cold without a jacket are classic misconceptions about how you can contract a cold. Yes, you shouldn’t sleep when your hair is wet because it can cause mold in your pillow, but it won’t lead you to catch a cold. The truth is that the only thing that can cause you to get sick with a cold is a cold virus. 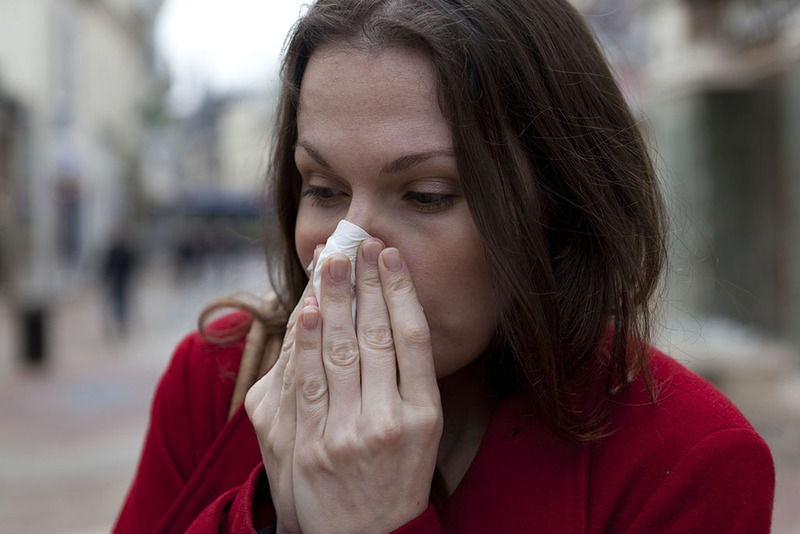 The most common cold virus, responsible for an estimated 50% of colds, is known as the rhinovirus. We see it all the time in film and television. 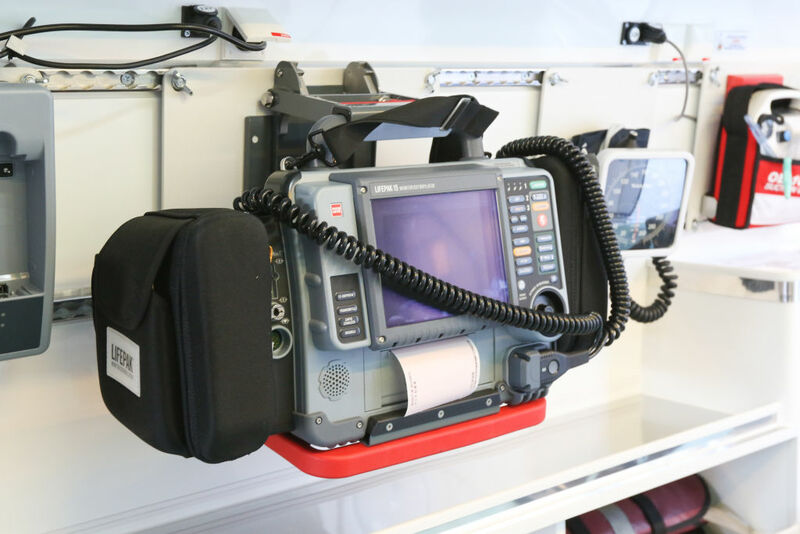 Someone’s heart has completely stopped, so EMTs or other medical personnel use a defibrillator to shock their heart into pumping again. While defibrillators are used to help hearts beat normally again, they aren’t used to start up a completely stopped heart. They’re used to fix irregular heartbeats. When using a defibrillator, it is also assumed that the heart it’s being used on has the proper balance of electrolytes in the first place. Otherwise, the machine can cause even more damage. 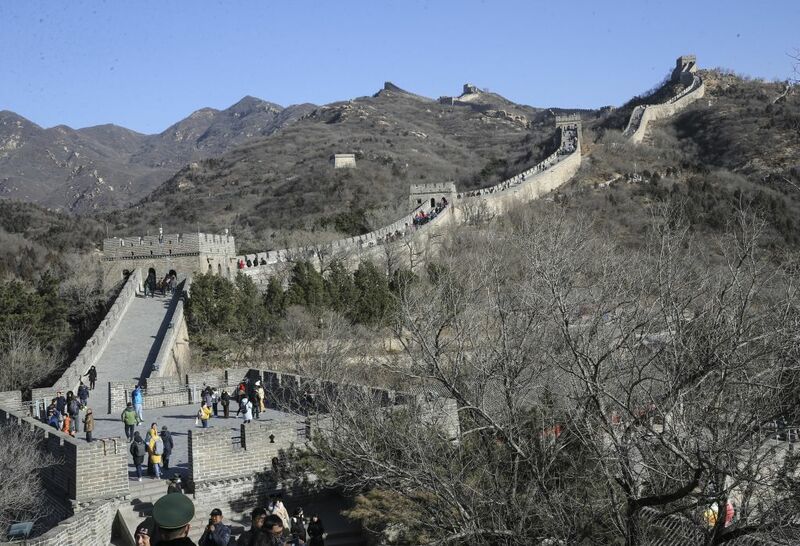 Yes, the Great Wall of China is incredibly large and is arguably one of the ancient world’s most astonishing creations. However, it is not possible to view it from space. Even from the lowest orbit possible, the monstrous wall is still not visible, mostly because of its color and the shape of its designs. Any pictures in which you can vaguely see the Great Wall of China from “space” were images that were captured using a zoom lens. 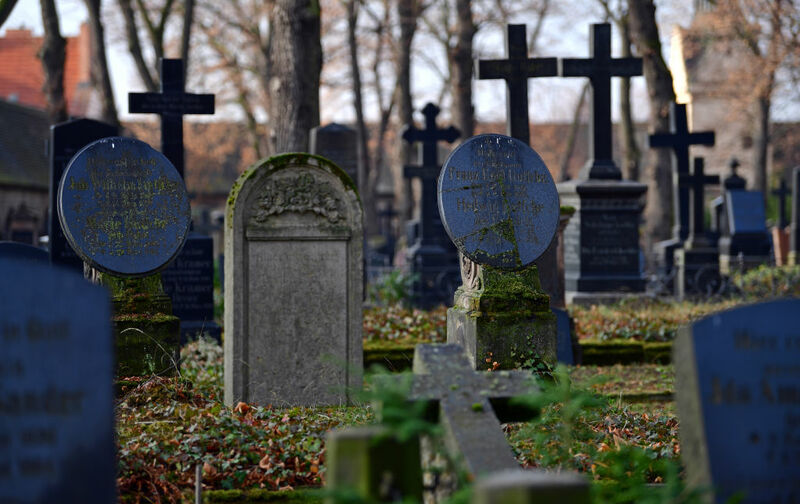 Read on to learn which myth has been debunked about death. 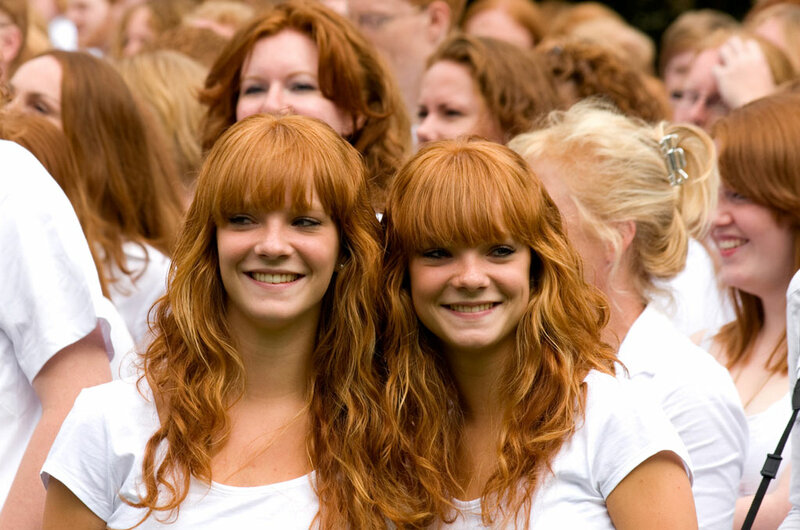 People with the genes that produce either red or blonde hair are not a different species and it’s impossible for genes to suddenly go extinct. These two hair colors come about due to recessive genes which are carried across generations. Even people who don’t have red or blonde hair can carry the recessive gene and can pass it down to future generations. So, if you have red or blonde hair and someone jokes that your traits are going extinct, you can tell them otherwise. There’s been a rumor circulating around for ages that after you die, your hair and nails continue to grow. While this does create a rather disturbing image, it’s far from the truth. When you die, your cells no longer function. There are cells in your hair and nails, so they definitely do not keep growing once you’re six feet under. People may see an old corpse and it looks like their nails grew longer, but that’s just because the skin shrinks after being dead for a while. This gives the impression that nails and hair are longer. Do you know what soap actually does? Many people believe that by performing CPR, you can help to restart a non-beating heart. But much like defibrillators, CPR isn’t supposed to be used to “restart” a heart. 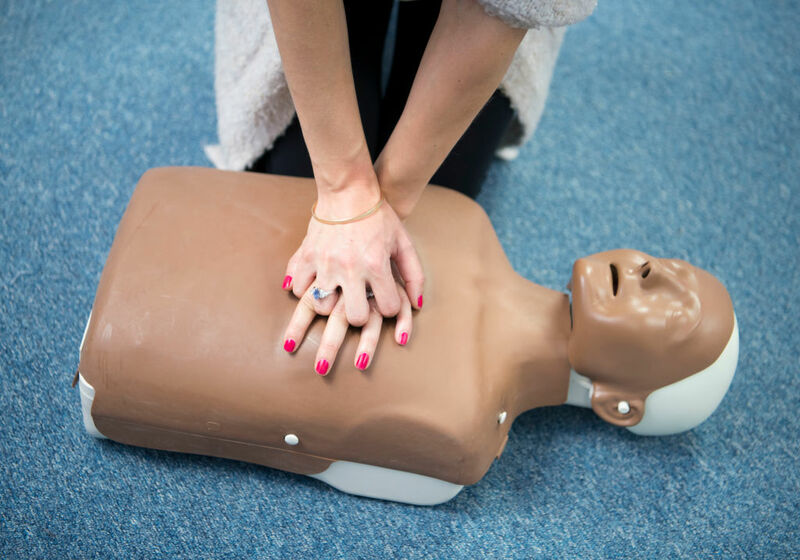 Instead, CPR is primarily used to prevent brain damage by ensuring that a person’s lungs are getting enough oxygen pumped into them, therefore feeding the brain the oxygen that it needs. That doesn’t stop Hollywood from using the technique to create some highly emotional scenes, with CPR usually saving the day. Yes, radiation is very bad for you and microwaves rely on radiation in order to heat up your chicken nuggets. Although there’s a reason we refer to using a microwave as “nuking something,” it’s a lot safer than a nuclear bomb. 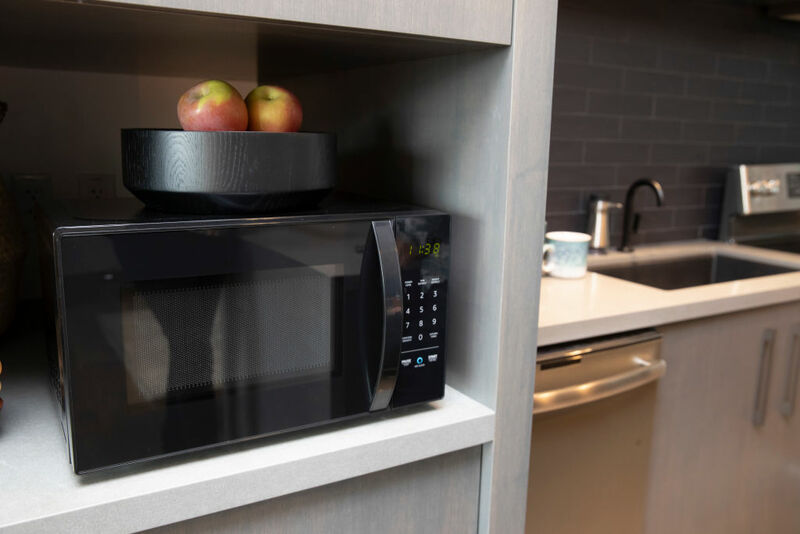 In fact, microwave ovens use non-ionizing radiation, which doesn’t have the power to affect the cells in our bodies. Do people really think that a common household appliance would continually be used by the majority of people if it was pumping us body full of cancer? When the majority of people wash their hands, they think that they are killing germs, with many soap companies going so far as to advertise that’s what their soap does. But that’s not what soap actually does. Bacteria sticks to, and survives off, the oils that accumulate on your hands. Using soap and water simply cleans the oil off your hands to eliminate the potential for the bacteria. It doesn’t actually kill any germs. 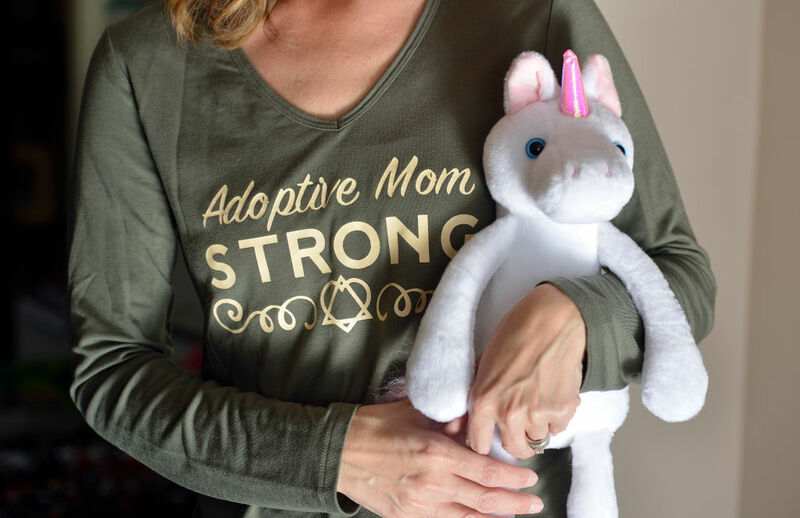 Yes, the adoption process is long and arduous, but that doesn’t necessarily mean that you need to have tons of money to do it. All you have to do is prove that you are financially stable enough to care for a child, and that doesn’t always mean millions of dollars. 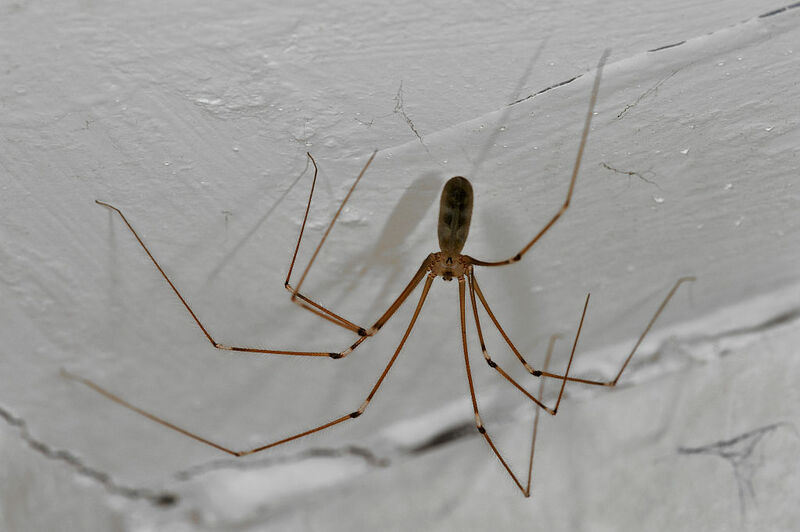 There’s a myth that daddy longlegs are extremely venomous, if not the most venomous spiders on earth. However, the reason we don’t fear them is because their pincers are too small, short, and sharp to have the ability to pierce human flesh. In truth, there are two types of daddy longlegs. One isn’t venomous at all and the other has never bitten a human before. So, these spiders really are as harmless, except for the legend that they are poisonous. Pink Floyd claimed that there is a dark side of the moon, and it appears that a lot of people believed them. 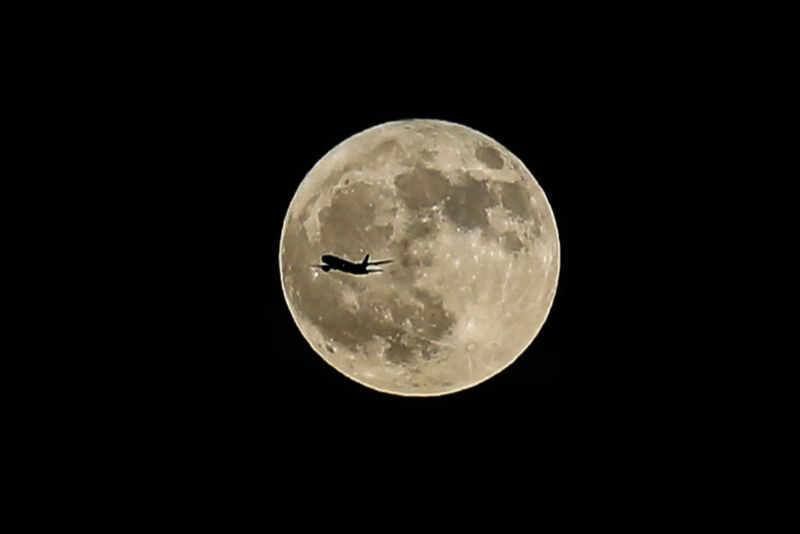 There is talk about sending people to the dark side of the moon to see what’s over there, but guess what? There is no dark side. There is, however, what is known as the far side of the moon. The far side waxes and wanes light just like the nearer, bright side. So don’t be surprised if we never find anything unusual on the dark side of the moon.